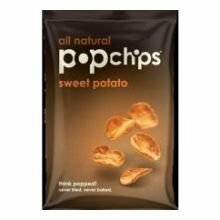 Your favorites are all brought together in one delicious snack that’s creamy, crunchy, sweet, and salty! Deliciously creamy Payday caramel covering crunchy peanut clusters, creating the perfect sweet and salty combination in every bite. 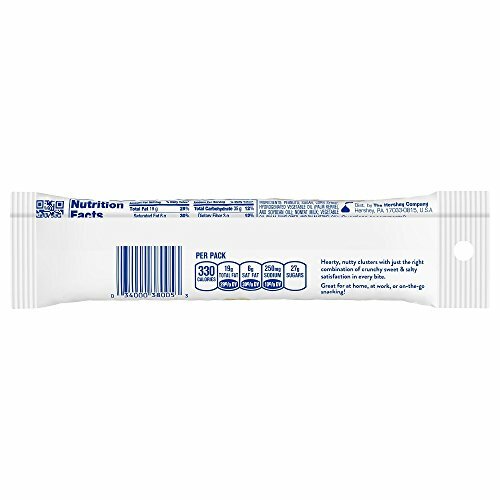 Perfectly portioned tube for perfect snacking. The hunt for the perfect snack has come to an end! 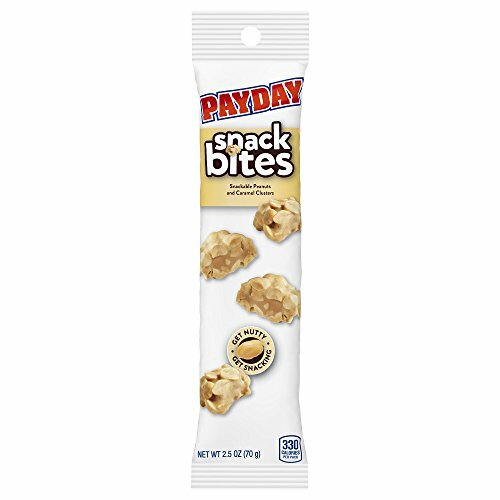 PayDay Snack Bites have finally made the purchase of snack foods easy and with its delicious mixture of nuts and caramel, it has the perfect balance of sweet and salty! 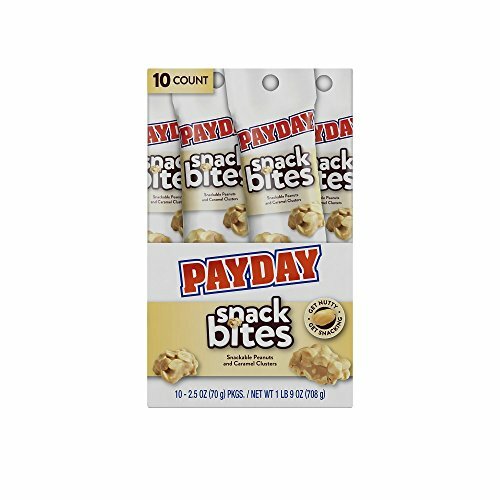 With its slimpackaging, the PayDay Snack Bites are perfect for on-the-go and everyday snacking. Don’t hesitate; the deliciousness awaits! 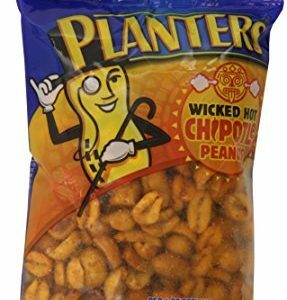 Get Nutty, Get Snack’n! Tube packaging is ideal for on-the-go. 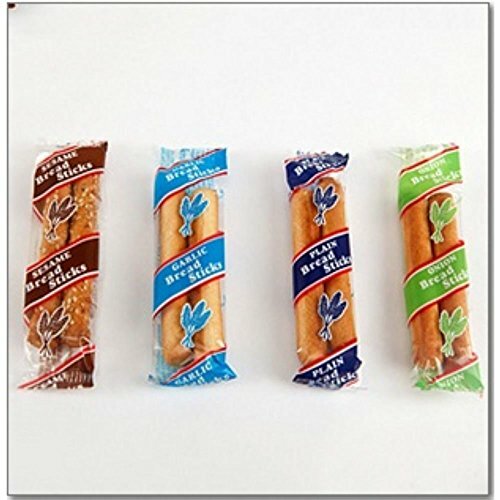 Includes 10 PayDay Snack Bites Tubes, 2.5 ounces.